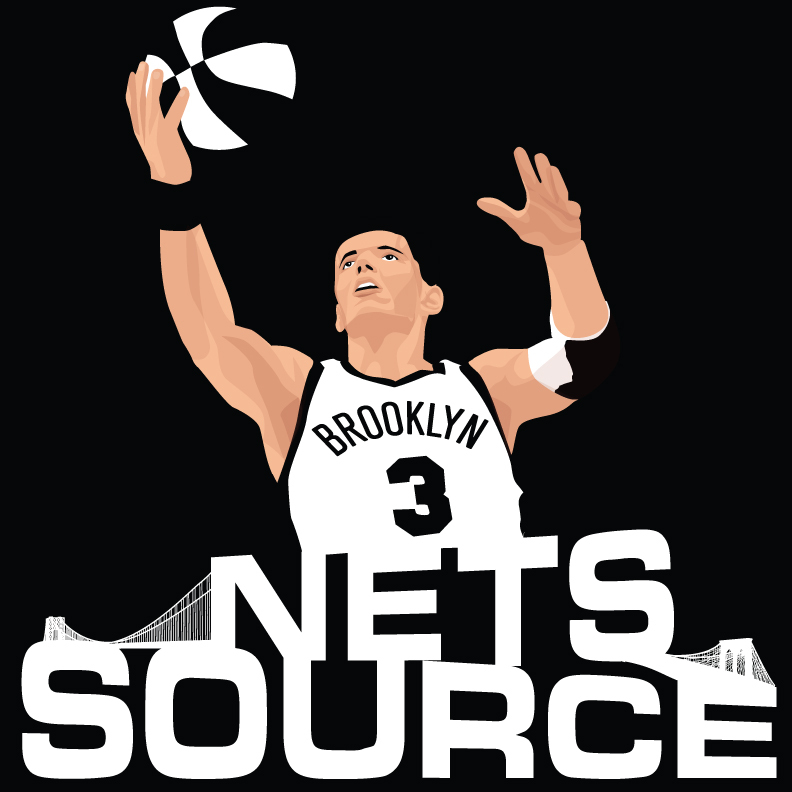 BROOKLYN, N.Y.— The Brooklyn Nets and Brooklyn Borough President Marty Markowitz will host a public celebration on Borough Hall Plaza (near Court Street and Remsen Street) to welcome Brooklyn’s Backcourt – Deron Williams and Joe Johnson – on Friday, July 13 at 1 p.m. 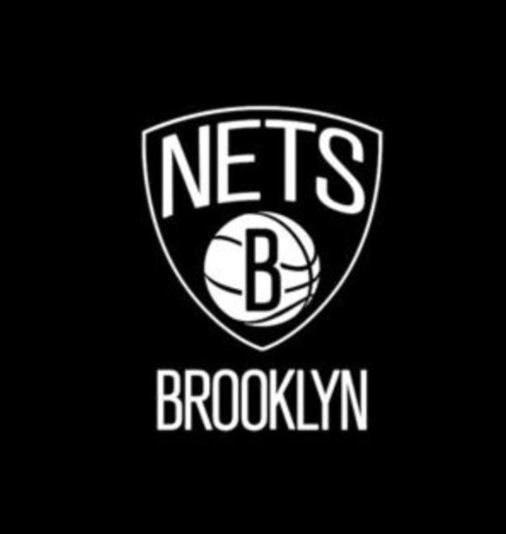 Fans are invited to be part of the festivities, which will include Williams, Johnson, Markowitz, Brooklyn Nets General Manager Billy King, Brooklyn Nets Head Coach Avery Johnson, Brooklyn Nets and Barclays Center CEO Brett Yormark, and Brooklyn Nets Public Address Announcer David Diamante. The celebration will also include The EXPERIENCE, the Brooklyn Nets/Barclays Center interactive mobile unit, and the Brooklynettes, the Brooklyn Nets dance team.